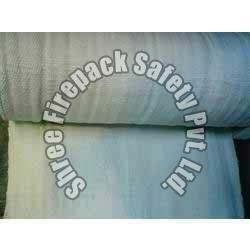 Ceramic fiber woven fabrics offered is developed using quality alumina silica fiber and comes mechanically needled that provides for enhanced tensile strength as well as surface integrity properties. Fading suitability for high temperature applications up to 2300 f, the cloth comes reinforced with fiberglass filament as well as optional inconelalloy steel wire support as demanded by the customers. applications: expansion joints safety & welding blankets curtains protective & insulating covers shields gaskets & cablepipe wrapping processes .